Amazon Game Studios announces The Grand Tour Game, a racing game based on the popular Amazon Prime Original Series “The Grand Tour” starring Jeremy Clarkson, Richard Hammond, and James May. The Grand Tour Game gives you the unique chance to play the TV show, driving the cars you see on the hit series in the locations featured by Clarkson, Hammond and May. The Grand Tour Game is the first and only playable TV show in which you get to play the actual scenes as seen on the series. 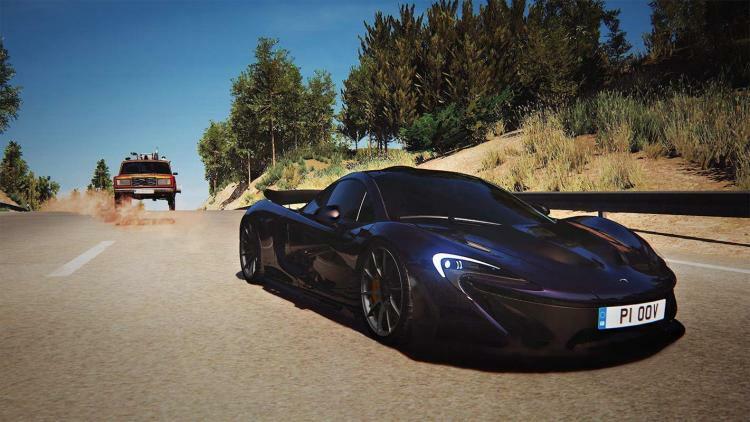 The Grand Tour Game puts you behind the wheel of the cars featured from Season 3 of the series driving in the iconic locations the hosts visited. You’ll also get to drive at The Grand Tour’s signature Eboladrome test track. 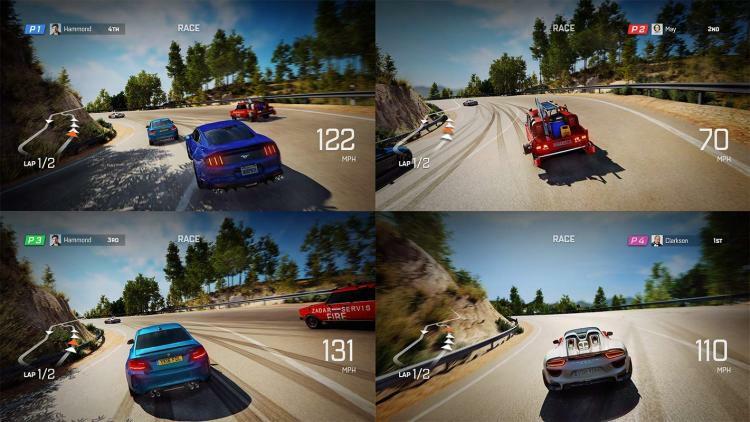 The game also features seamless transitions of clips of the show along with original voice acting from Jeremy Clarkson, Richard Hammond, and James May themselves to insert the show’s trademark humour and banter. Buy a Season Pass for The Grand Tour Game and every Friday during Season 3 when a new episode of the show arrives, you’ll get new vehicles and new tracks from that episode to play in the game. The Grand Tour Season 3 is estimated to be released this November or December 2018. The Grand Tour Game will be available for Xbox One and Playstation 4. Learn more about The Grand Tour Game here.